I don’t really have 99 problems. Poetic licence. OK, I have a couple. Lack of focus and lack of funds to pay for my activewear and running event addiction. But really, all things considered, I have very little to complain about! This Saturday night I’m running in a 100km ultra. 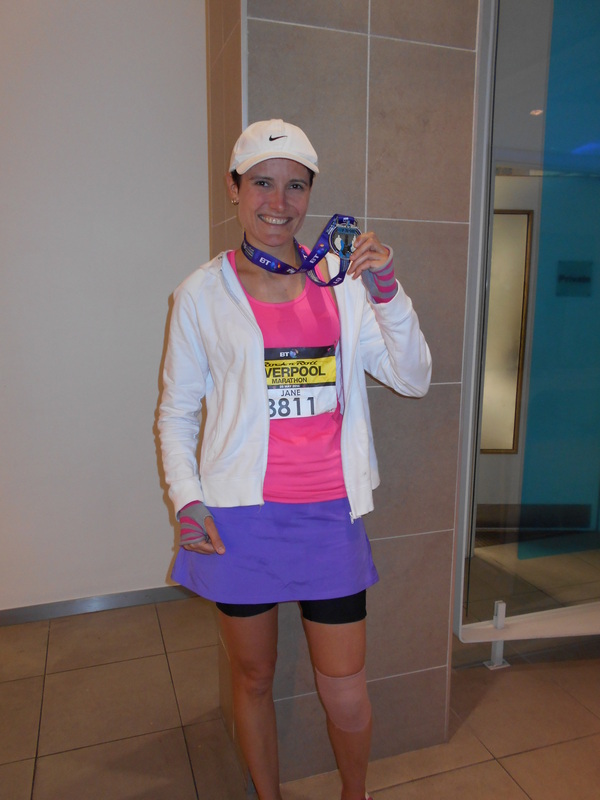 So it seemed appropriate that my race report, planned for next Monday, would be my 100th post! So hence I threw this one together to make that happen (I liken it to running up and down the carpark at the end of a run to even up the kilometres). 100km is kind of a big deal, but we’ll get to that later. What’s more important right now is, 99 blog posts! I hate to think of how many hours it has taken to write all 99 posts. The UTA report, alone, took around 8 hours solid writing. I used to love writing when I was a kid. Journalism was on my list of preferences for university, but I did get my first preference of Physiotherapy, so I never went down that path. Since uni days, I hadn’t really done a lot of writing. 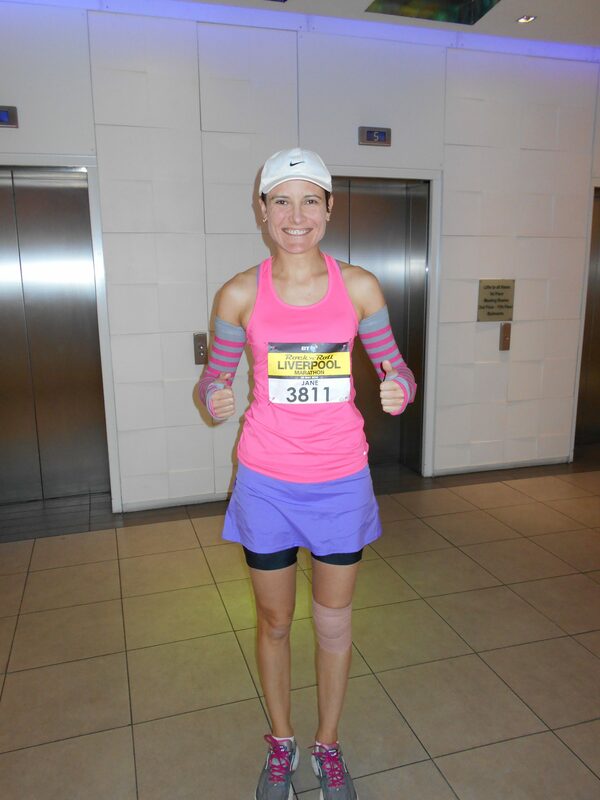 Ready to go for marathon #1! And just a few hours later, marathon cherry popped! 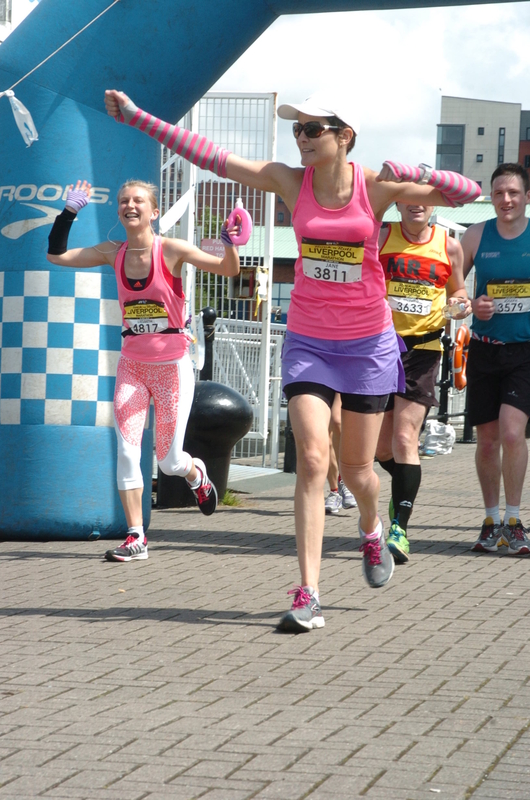 I remember that I had pizza and cider for dinner the night before (which is now my pre-marathon staple meal) and that a lot of the spectators commented on my arm warmers (it was the first time I’d ever worn them and they have since become part of my ‘trademark’ if you will). But beyond that, the details now elude me! …and even this is a bit hazy! 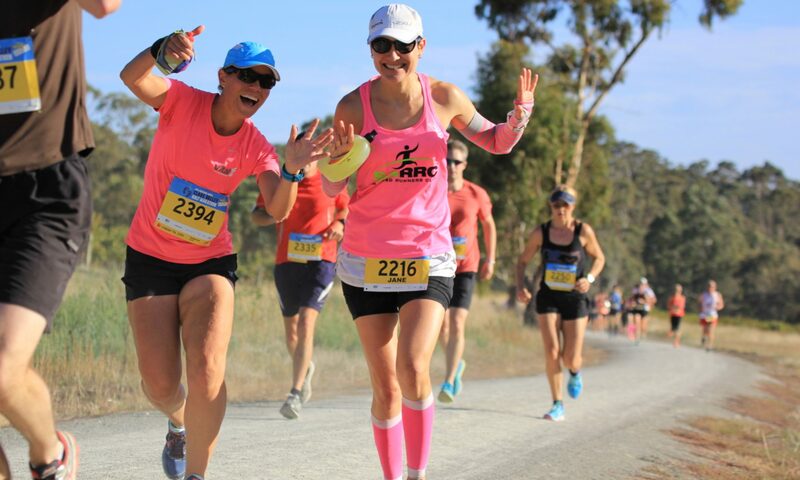 Fast forward exactly 1 year to marathon #2, Barossa 2015. I didn’t remember a lot of details about marathon #1 by then, such as that all-important list of “what I will do differently next time”. 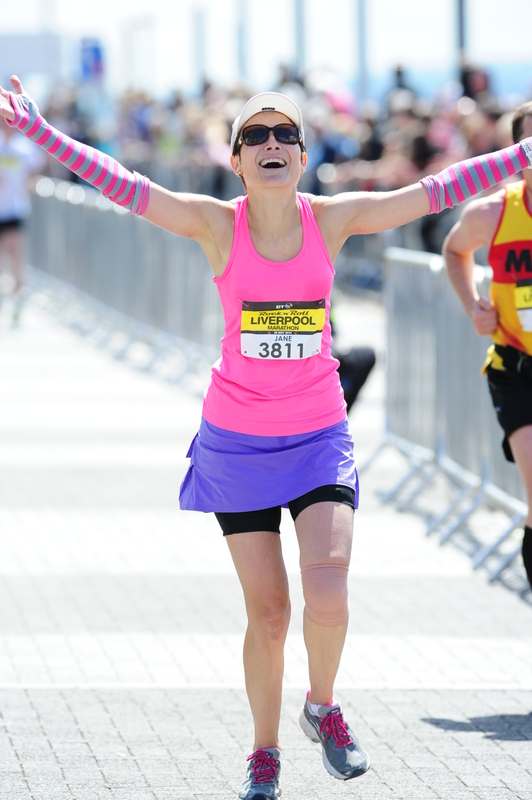 It didn’t matter, as it turned out – I managed to run a PB by around 3 minutes. But I was determined to make sure I remembered this one. So, the following day, I wrote a race report which I posted on my Facebook profile. It was quite long, and quite hastily written, but I was surprised and pleased with all the positive feedback I got. And it wasn’t limited to my friends either – at my first trail race the following week, a few people I hadn’t even met before commented on how much they’d enjoyed reading it. I thought, why not share the joy with the world? And so, randomthoughtsandracereports was born! The bulk of my posts have been running-related – many race reports, many about specific topics around running – and there have been a few recipe posts, when I’ve had time to get into the kitchen in between running! I’m always amazed when I go somewhere and have a stranger tell me they enjoy reading my blog! 1) To share my experiences with the running community – not that I am an expert by any means but I like to think I have something to contribute. 2) To keep my mind active by getting back into writing again – who knows, there might be a future career there somewhere? 3) To keep a record of races I’ve done, so when I go back to do it again, I can remember those “things I’ll do differently next time” at a level of detail I could not possibly remember. Some weeks the blog writes itself. Sometimes I have to search for inspiration, but I’m never lost for words! And… onward to blog post #100! Previous PostPrevious Trying to find focus!